Like to join any of our free email lists? Bible Insights Weekly (eletter) — Increase your understanding of the Bible. 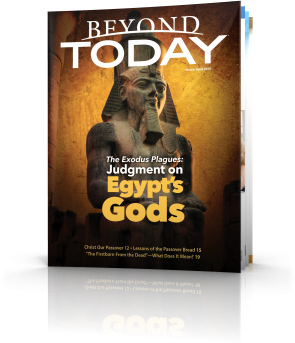 Beyond Today magazine (pdf version) — We'll let you know when it becomes available.